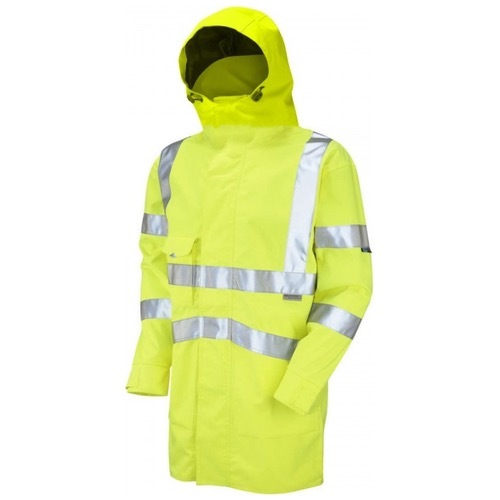 At the top of the Leo Anorak range is the Clovelly Executive model; offering the wearer exceptional performance in all weather conditions. 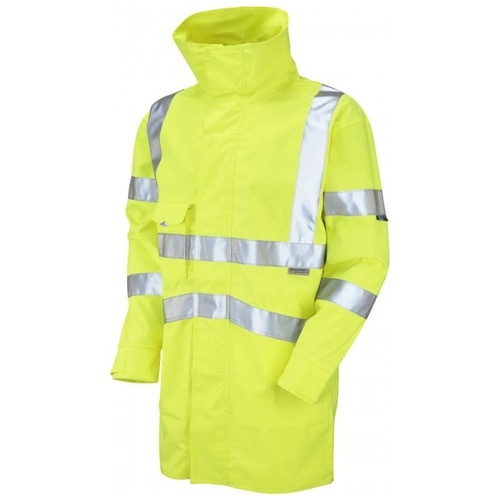 Crafted from our LTEC 10,000 personal barrier system; a high performance 2-layer laminated fabric which is windproof, waterproof and breathable. 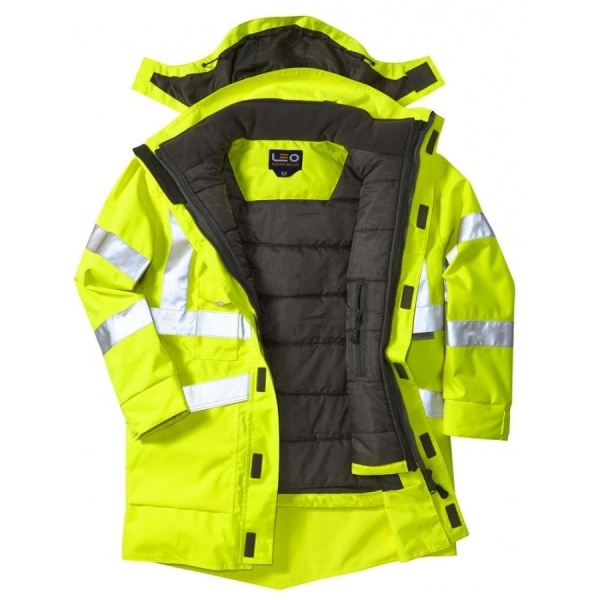 The Torrington body warmer has been vastly improved from the previous version. 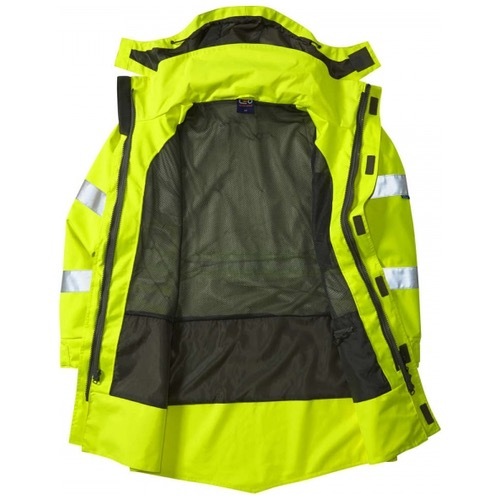 The quilted lining is now 50% heavier and the design incorporates a new elasticated arm-hole draught defender; the overall fit and construction are also greatly enhanced. 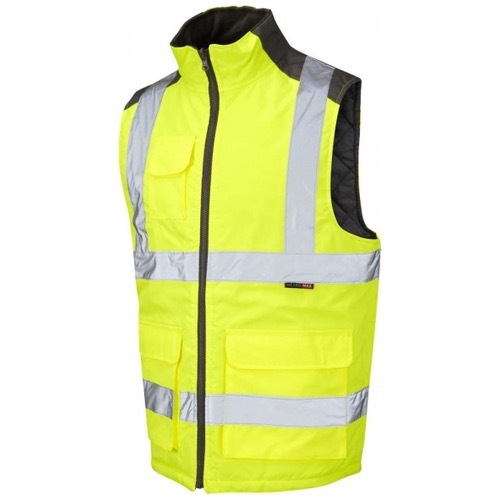 It's now everything you would want from a hi vis bodywarmer; versatile, warm, snug and perfect for getting you seen in all seasons.